Named for legendary sports broadcaster, John Madden, EA Sports’ Madden NFL football video game is among the most popular sports-based video game franchises in history because of the realistic graphics, voice commentary, and players’ stats that have been built into the game. Beginning in 1998, EA Sports started selecting one of the NFL’s best players to appear on the cover of that season’s version of Madden NFL. At first, this was viewed as a complimentary honor, much like appearing on a Wheaties box. But in the twenty years since, only a few players that appeared on the cover of Madden NFL were able to finish the season. Many believe the Madden Curse, as it became known, is responsible for season-ending injuries and bad luck for the players selected for the cover so they go to great lengths to avoid falling victim to it. 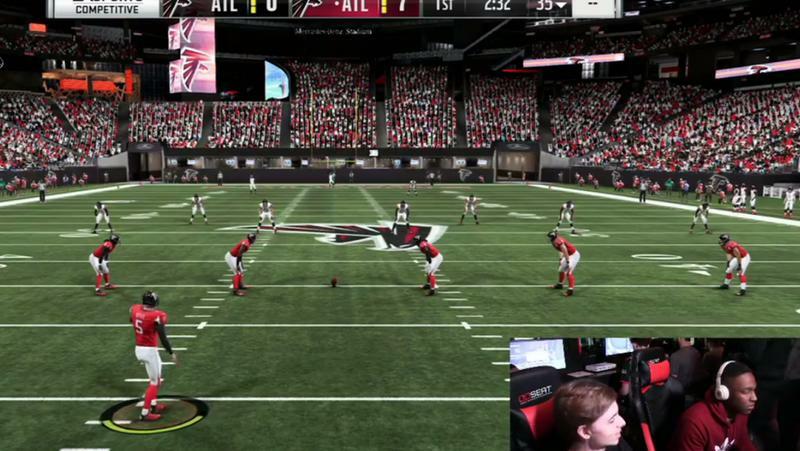 Here is a look at the Madden Curse. Until 1998, John Madden’s image appeared on every year’s new edition of Madden NFL. 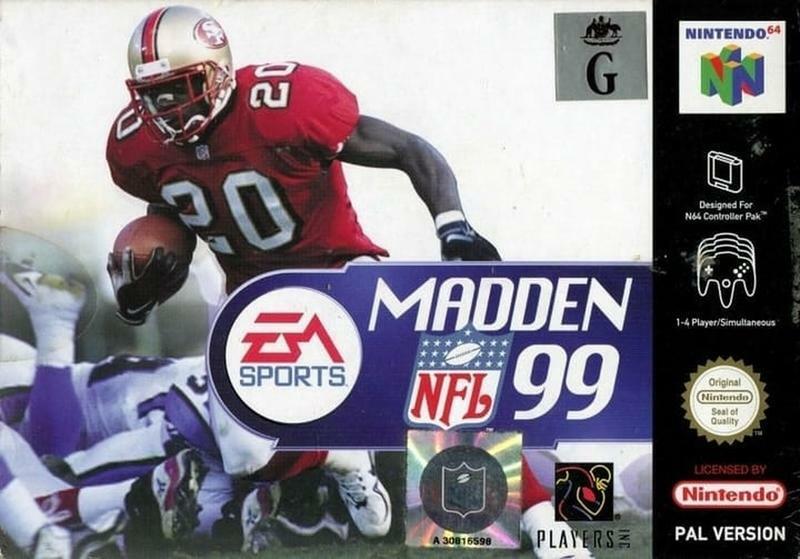 But for the launch of Madden 98, EA Sports decided to switch gears and feature a prominent player on the cover, despite objections from John Madden. Garrison Hearst of the 49ers was chosen for the cover. The former University of Georgia running back was coming off a phenomenal year with the 49ers, setting a franchise record for yards in a season and rushing/receiving yards. The 49ers were anticipating a great season with Hearst. But then, Hearst suffered a gruesome ankle break early in the season that required surgery. A complication from the surgery caused one of the bones in his foot to die, forcing more surgeries. At first, Hearst was told he would never play football again, but he did come back to the sport briefly after a long two-year recovery and rehabilitation. 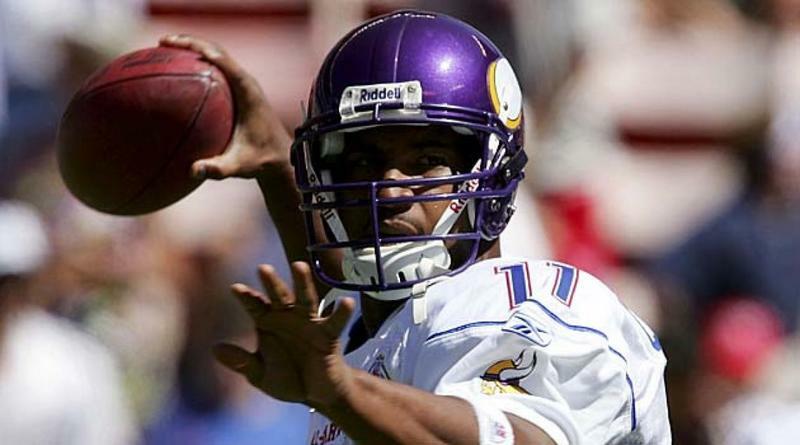 Daunte Culpepper, the starting quarterback for the Minnesota Vikings, was a rising star in the NFL after playing for the University of Central Florida. For the 2000 season, he passed for more than 4,000, was named to the Pro Bowl, and rushed for close to 500 years. Halfway through the 2001 season, Culpepper was selected to grace the cover of Madden NFL 2002. Shortly after, Culpepper injured his knee in a game against the Steelers and had to sit out the remainder of the season. The 2002 season saw a sharp decline in Culpepper’s performance. He threw 23 interceptions and only had 18 touchdowns. It was Culpepper’s injury and subsequent decline that first got people talking about a curse connected to players who appeared on the Madden NFL cover. 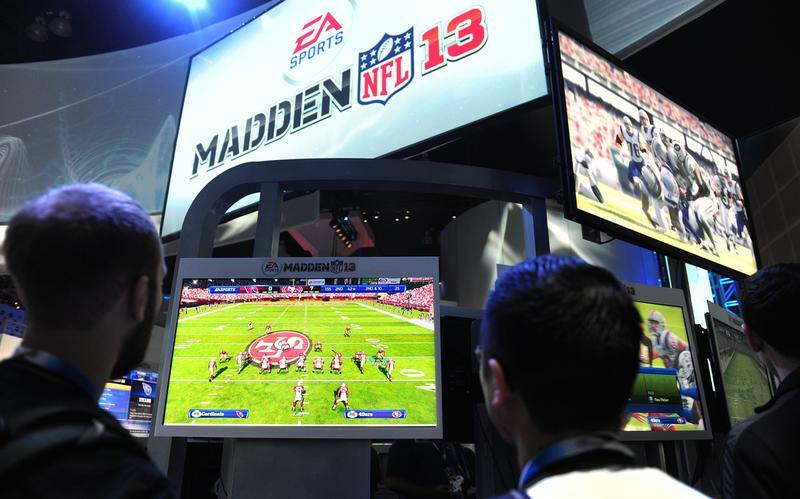 The so-called Madden Curse was linked to the season-ending injuries suffered by many of its victims. 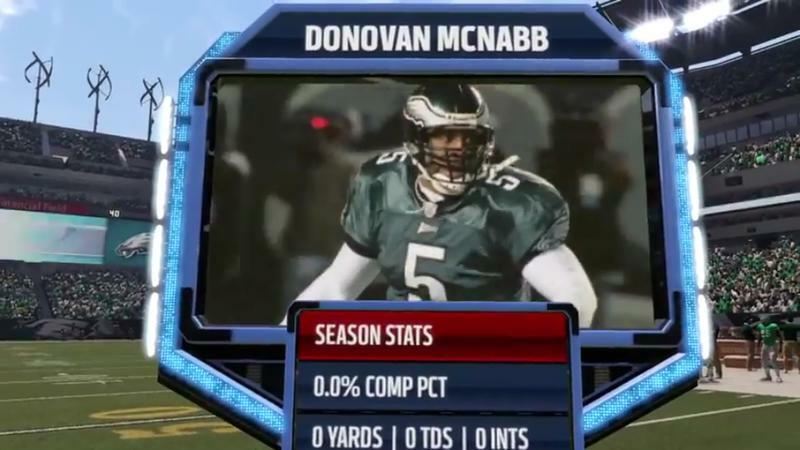 For example, the Madden 04 cover player, Michael Vick of the Atlanta Falcons, fractured his fibula in a preseason game; Madden 06’s Donovan McNabb of the Philadelphia Eagles tore his meniscus and ACL; Shaun Alexander, who appeared on the Madden 12 cover, fractured his wrist and sprained both his knee and ankle while playing for the Seattle Seahawks; the Minnesota Vikings’ Adrian Peterson, from Madden 14, was plagued with a nagging foot injury all season; and Ron Gronkowski of the New England Patriots, who was chosen for Madden 17, suffered a hamstring injury, pulmonary contusion, and had to have back surgery for a herniated disc all in that same season. Occasionally, the Madden Curse manifested itself in the form of a dismal season, rather than injuries. 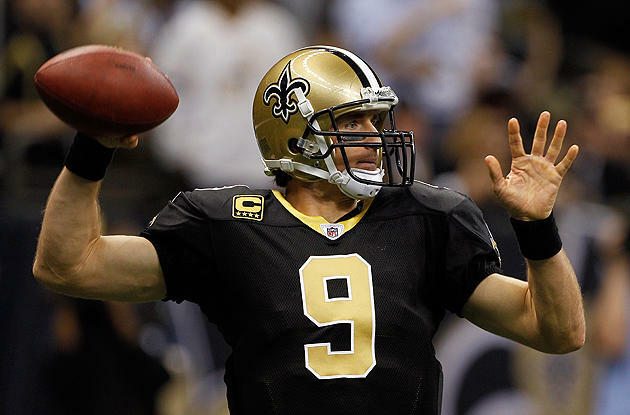 For instance, Madden 11’s cover player, Drew Brees of the New Orleans Saints, was normally an accurate and reliable quarterback, but he threw twice as many interceptions in the 2011 season. Marshall Faulk had a notably lackluster year for the St. Louis Rams in 2003 after appeared on the cover of Madden 03. He didn’t even hit the 1,000-yard mark. 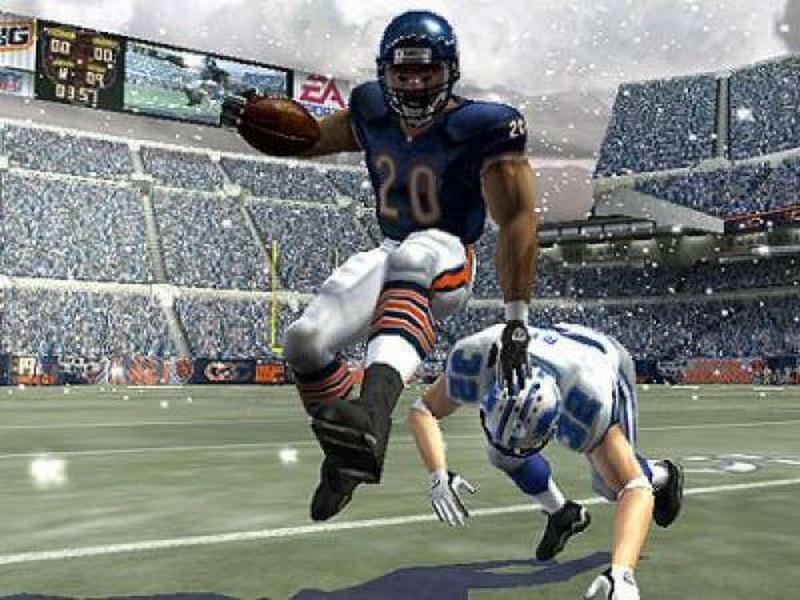 The Lions’ Barry Sanders, from Madden 00, suddenly and unexpectedly retired from the game of football right after appearing on Madden NFL’s cover. 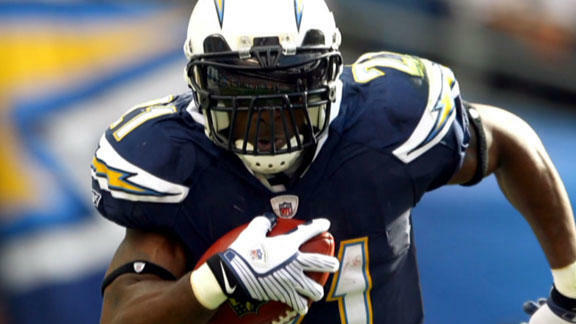 In 2008, EA Sports announced their decision to put San Diego Charger LaDainian Tomlison on the Madden 08 cover. Tomlinson was coming off an outstanding 2007 season, winning the NFL’s Most Valuable Player Award, an ESPY for Male Athlete of the Year, and the coveted Walter Payton Man of the Year Award, so he was a natural choice for EA Sports. But fans were alarmed. They wanted to save their beloved player from the Madden Curse so they launched a website, SaveLTfromMadden.com, as a way to voice their concerns and lobby EA Sports for a plan B. Their plan worked. Tomlinson declined EA Sports’ offer to appear on Madden 08, but he said it was due to contract negotiations, not the outcry from his fans. Only a few players have been able to escape the Madden Curse unscathed. Richard Sherman, who was on the cover of Madden 15, led his Seattle Seahawks to the Super Bowl and the New York Giant’s Odell Beckham from Madden 16 posted higher stats than the previous year. After Tom Brady appeared on the cover of Madden 18, he led his New England Patriots to the Super Bowl, only to lose. 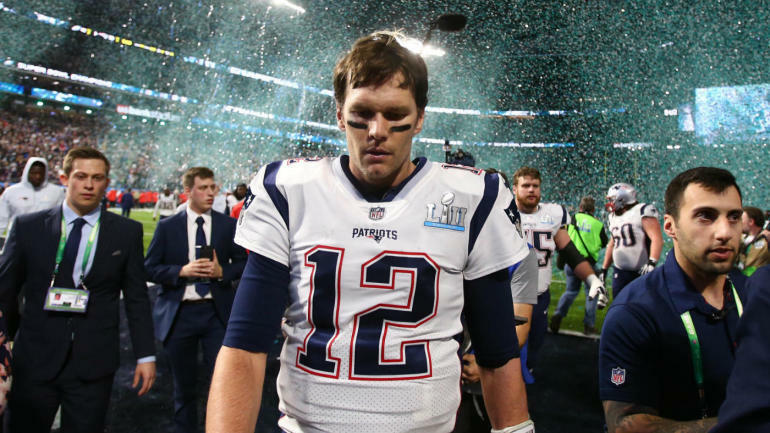 But with 4,500 yards and 32 touchdowns for the season, plus three Super Bowl touchdowns, we can hardly say Brady had a cursed season. The Madden Curse appears to be so strong that bookmakers make odds about the likelihood of a player becoming injured after being selected to appear on the cover of a Madden NFL game. Beginning in 2011, EA Sports started to rely on fans to choose who they wanted to see on the cover of the next Madden NFL. Fans vote online for the next Madden player, but it seems that fans are not voting to get their favorite players on the cover. Instead, they are voting to get their biggest rivals and opponents of the cover, in hopes that they will fall to the curse and miss the upcoming season.